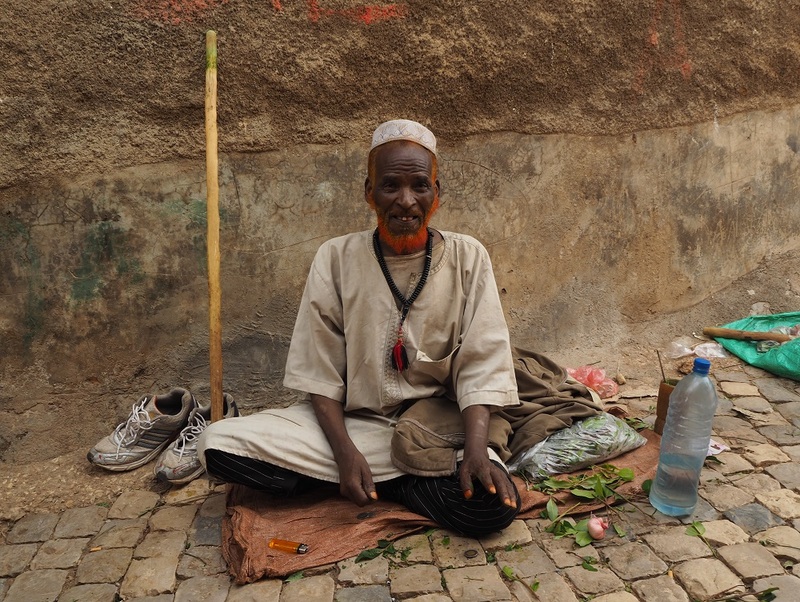 As promised, here are a few more people who helped make my trip so memorable. 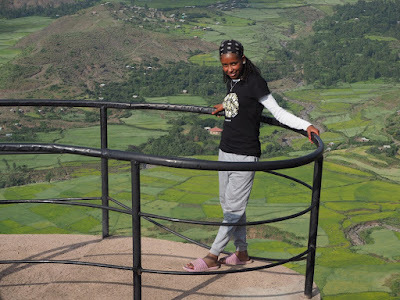 This post is for folk I met in Rwanda and Ethiopia. 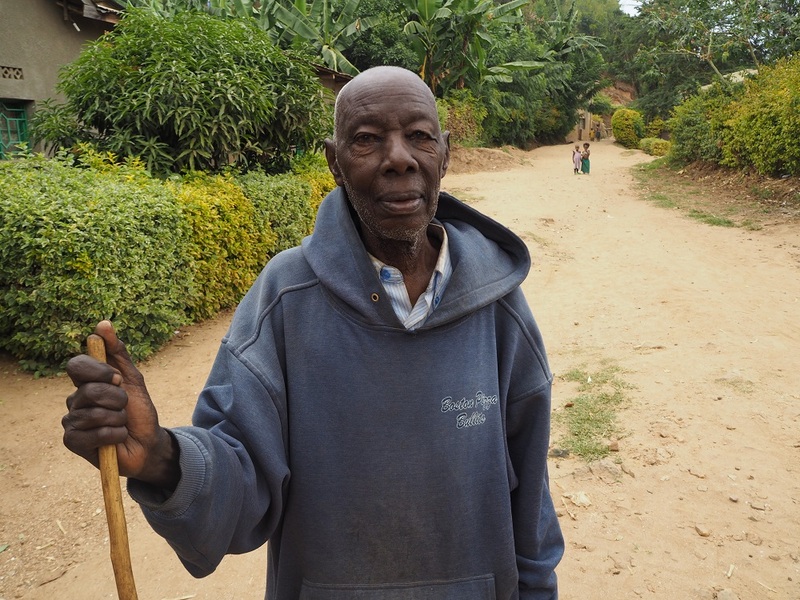 Village patriarch, near Gisenyi, Rwanda. 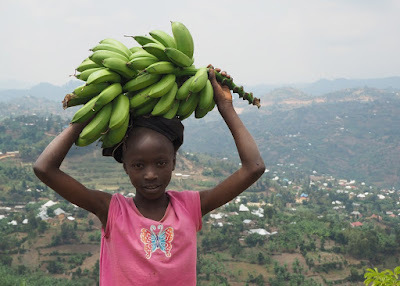 Boy with bananas, Gisenyi, Rwanda. 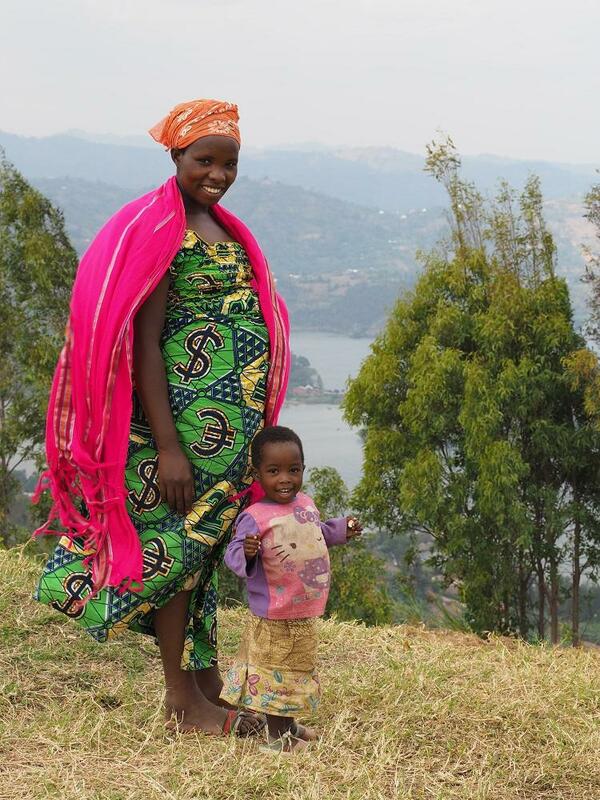 Woman and child with Lake Kivu in the distance, Gisenyi, Rwanda. 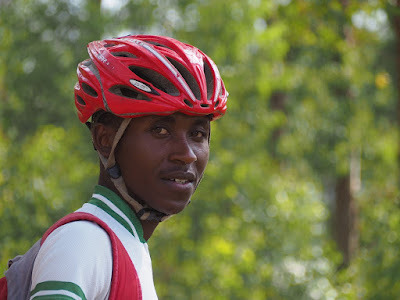 Yannick Ngabo, 19, a former member of the Rwandan national cycling squad, who took me on a bike tour around Musanze. Gentleman with henna-dyed beard chewing chat (a mildly narcotic leaf) by the roadside in Harar, Ethiopia. 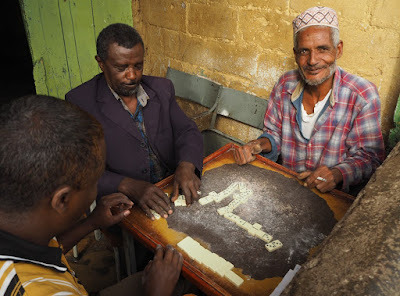 Men playing dominoes by the main square in Harar, Ethiopia. 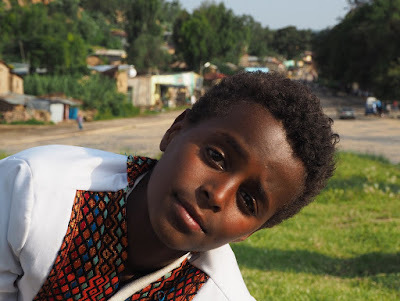 A young wedding guest plays up for the camera in Axum, Ethiopia. A girl takes a break from looking after her donkeys in the fields outside Axum, Ethiopia. 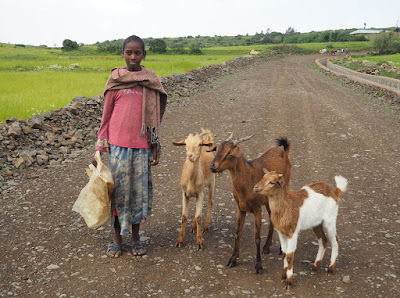 A girl and her goats near Axum, Ethiopia. 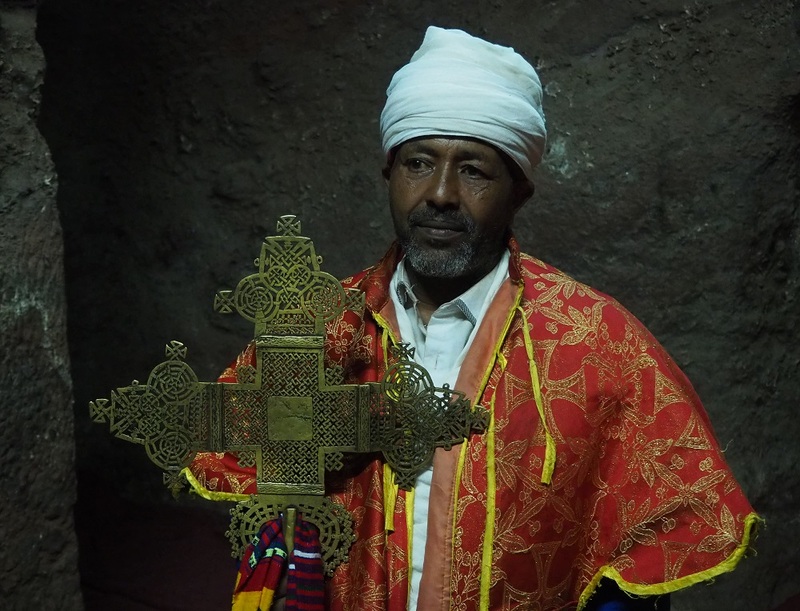 A super-friendly priest holding a processional cross in a rock-hewn church at Lalibela, Ethiopia. 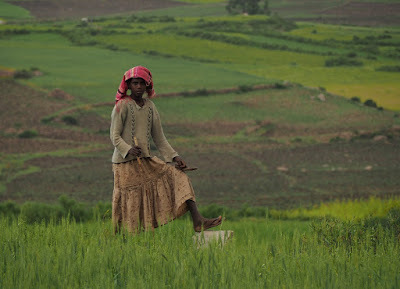 Hirut, a schoolgirl from Lalibela, Ethiopia. Sisay, my guide during a hike to the mountaintop monastery of Asheton Maryam, Lalibela, Ethiopia. 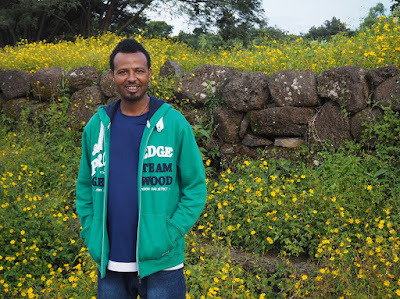 Daneal, a history teacher from Bahir Dar, Ethiopia. 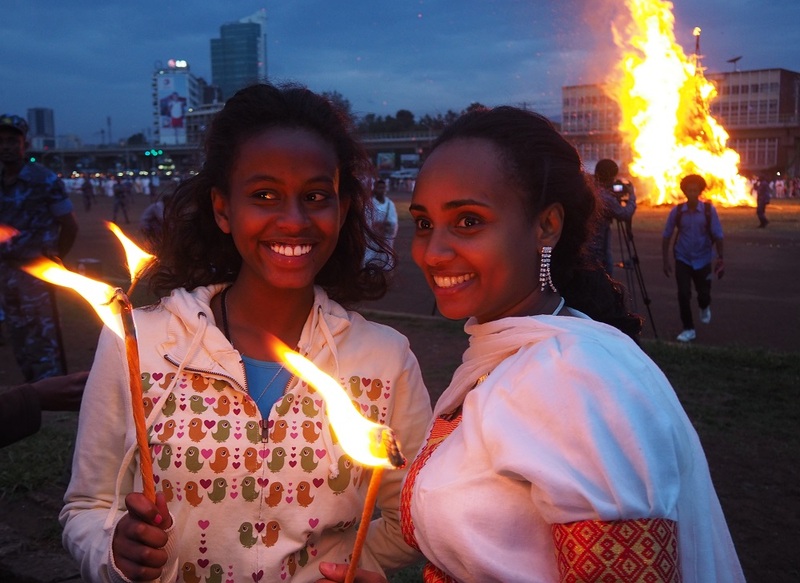 Bruktawit and her daughter at Meskel celebrations in Addis Ababa, Ethiopia. 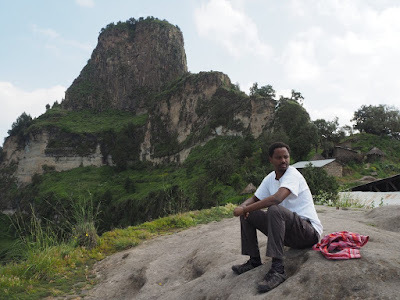 Peoples, different faces, places awesome!.